Q Link Wireless wishes you and your family a happy and healthy holiday season. 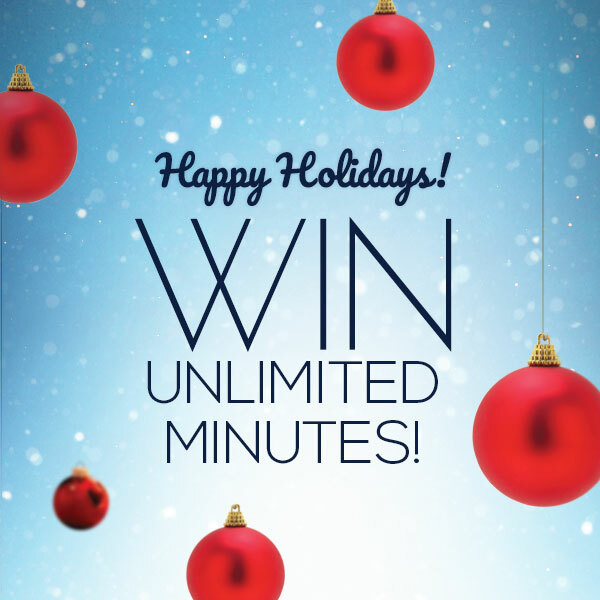 In honor of the holiday season and the upcoming new year, we’re offering you a chance to Win a Month of UNLIMITED FREE Minutes! 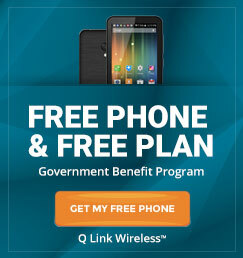 One lucky Q Link customer will receive one full month of unlimited free minutes, to be used between January 1 and January 31, 2014. 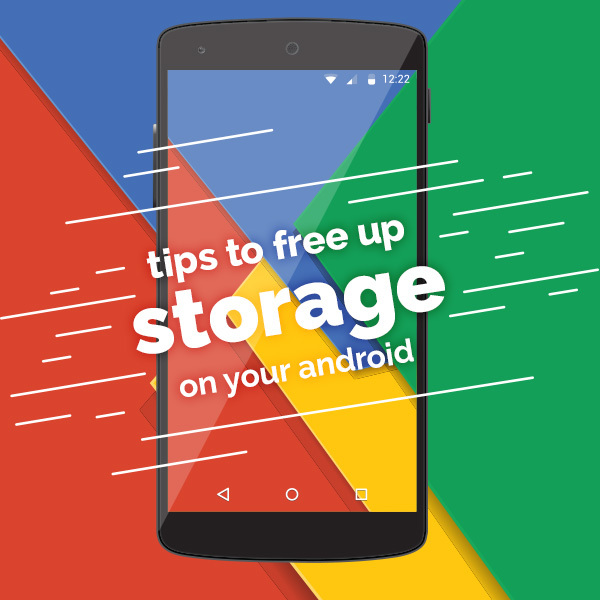 Here’s your chance to start the new year right! See above this paragraph to participate. Drawing will be on December 23 at 5 PM EST. Keep an eye on our Facebook page for updates and reminders.